Stanley M. Burstein and Caleb E. Finch reveal how a work by classical physician Galen pioneered the idea of the ‘healthspan’. Stanley M. Burstein is Professor Emeritus of History at California State University, Los Angeles. His most recent book is The World from 1000 BCE to 300 CE (2017). Caleb E. Finch is ARCO Professor of Gerontology and Biological Sciences at the University of Southern California in Los Angeles. He is the author of The Role of Global Air Pollution in Aging and Disease (2018). 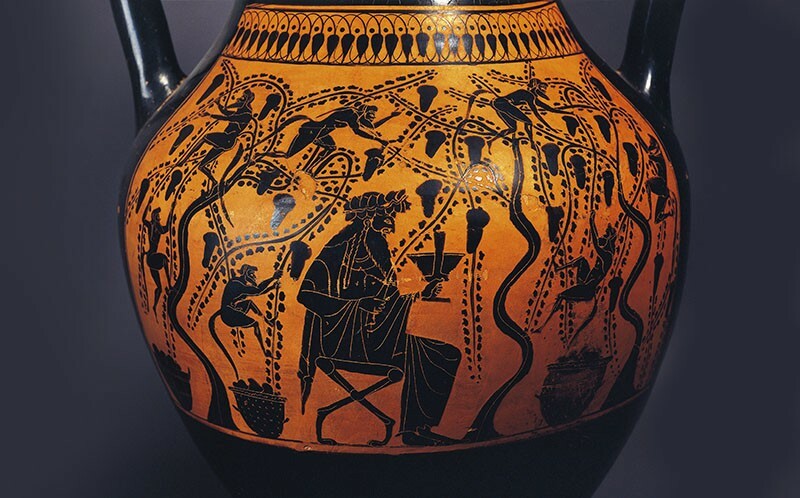 How did the ancients see ageing? Many in the classical West saw old age as a disease. The prodigious Greek physician Galen thought otherwise. His treatise Hygiene, written around ad 175 and featuring the only surviving classical study of gerontology, framed ageing as a natural process that can be eased or even delayed through preventive measures such as diet. Thus the work, also known as De sanitate tuenda (‘On the preservation of health’), resonates to a startling degree with ideas today, both on care of the elderly (gerokomica in ancient Greek) and on models of ageing. Ian Johnston’s excellent translation of Hygiene is the best appreciation yet of the classic — with the added benefit of a medically informed introduction (Johnston is a former neurosurgeon). It joins the extraordinary archive of Galen’s medical writing, which comprises around 10% of extant ancient Greek literature. As Johnston clarifies, Galen thought of ageing holistically, as a lifelong process with a number of stages, of which three were crucial: the first seven years of life, maturity and old age proper. He recognized that a person’s ageing ‘path’ is highly individual, with a wide range of possible health outcomes at each stage. And he realized the importance of a healthy youth as the basis for a robust old age. Galen’s originality and insight were hard-won, as historian Susan Mattern has described in her 2013 biography The Prince of Medicine. He wrote Hygiene at the peak of his career, as physician to the Roman emperor Marcus Aurelius. His path to that exalted position took him from the Greek city of Pergamon (in what is now Turkey) to Alexandria, Egypt, where he mastered the work of predecessors such as Hippocrates and Herophilus. Becoming renowned as a physician and philosopher, he was called to Rome. Galen adhered to many prevalent medical theories, including the concept of humours — based on bodily fluids such as blood — and the curative properties of ‘divinely’ inspired dreams. But he also pioneered the empirical study of human functions and diseases. He developed treatments based on herbs and spices, which he administered to fellow doctors for verification. At a time when religious taboo forbade dissection of corpses, he found ingenious ways to investigate anatomy. He studied skeletons exposed in flooded cemeteries and, while treating the horrific wounds of gladiators, examined their exposed muscles and blood vessels. An ambitious self-promoter, he revelled in anatomical demonstrations on animals, including gruesome public vivisections of live Barbary macaques to demonstrate the function of nerves. Given that breadth and depth, it’s not surprising that the six books of Hygiene read like a lecture series for advanced medical students. Galen assumes his readers know the range of existing treatises. But what surprises is how far Galen has broken with earlier thinkers on lifespan and ageing. In the sixth century bc, Athenian statesman Solon saw old age reductively, as the last of ten life stages, each seven years long. Galen’s more nuanced concept subdivided the final stage of his lifespan model into three phases of unspecified length, from active old age to senility. And he argued that the “causes of destruction” are present “innately from the beginning”. Galen saw elder care as integral to the work of an educated doctor, and believed it should emphasize prevention. He noted that many ills of ageing — such as dizziness, eye inflammation and ear pain — can be delayed or managed to maximize quality of life. Galen’s ‘anti-ageing’ regime might be prescribed today: he advocated walking and moderate running, and noted the health benefits of a simple diet involving gruel, raw honey, vegetables and fowl. (Amusingly, he exhaustively details wines suitable for the elderly, advising them to stick to “yellow” wines, and to “always choose the thinnest in consistency”.) He emphasized moderate treatments, avoiding strong purges and bloodletting but allowing gentle massage for kidney and bladder problems. Hygiene does not specifically discuss diseases of ageing, but in other books, such as To Thrasyboulos, Galen noted remarkably advanced treatments, such as surgical procedures for cataracts. He mercilessly ridiculed an unnamed philosopher who claimed he could prolong life indefinitely — an ambition with echoes in our own era (see M. Baker Nature 517, 436–437; 2015). Death, Galen stressed, is inevitable as “the body deteriorates of itself”. But life could be prolonged. At a time when many died long before 70, he cites two cases of extreme age: Antiochus, a doctor still practising in his eighties, and the grammarian Telephus, who lived to nearly 100 with his faculties intact. Galen notes that their achievement exemplified the success of principles laid out in Hygiene; he believed that the techniques contributed to his own longevity (he purportedly lived to 80). The trailblazing insights in Hygiene suffered a mixed fate after Galen’s death around ad 210. The treatise had become part of the Western medical curriculum by ad 500, and was translated into Arabic in the ninth century by Hunayn ibn Ishaq. 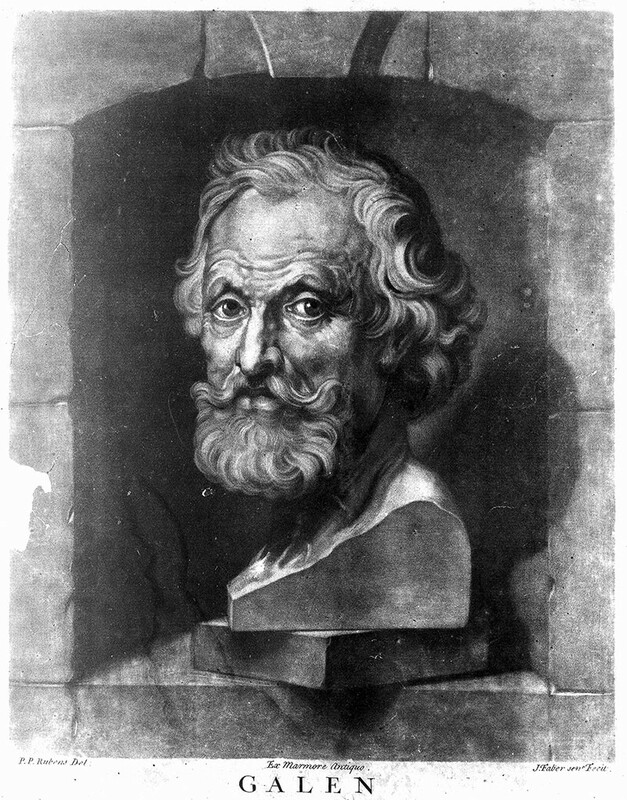 However, Galen’s key principles on elder care were omitted in the brief summary of Hygiene in the 1025 The Canon of Medicine by Persian polymath Avicenna (Ibn Sina), and in successors such as John Floyer’s 1724 Medicina Gerocomica, or, The Galenic Art of Preserving Old Men’s Healths. It is only relatively recently that Galen’s holistic approach to gerokomica as a road to optimizing the ‘healthspan’ — the length of time a person enjoys optimal health — has been rediscovered.